The contents of this site are managed by XPLAB sas. XPLAB implements all reasonable effort to ensure that the information on this website is up to date and free from errors, inaccuracies or omissions. 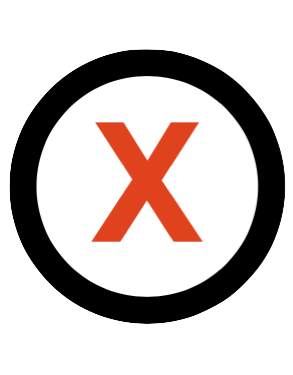 XPLAB can not provide any assurance as to the reliability and accuracy of the information provided and accepts no responsibility for any damage, direct, indirect, incidental or consequential damages arising from the use, or misuse of the information contained in this site, including including, without limitation, any loss of profit, interruption of business or professional activity, loss of programs or other kinds of data stored on the user's computer system or other system, and that even if XPLAB had been warned about the of the possibility of such damages. - This site does use technical cookies to improve the experience of users' navigation. - The information collected are limited to the acesses data and are not passed on to third parties. Regìstering on this Site you give to XPLAB the right to keep and manage the information that you provides, in the respect on Italian Privacy Law. - respect of Labour, assets and professionalism.